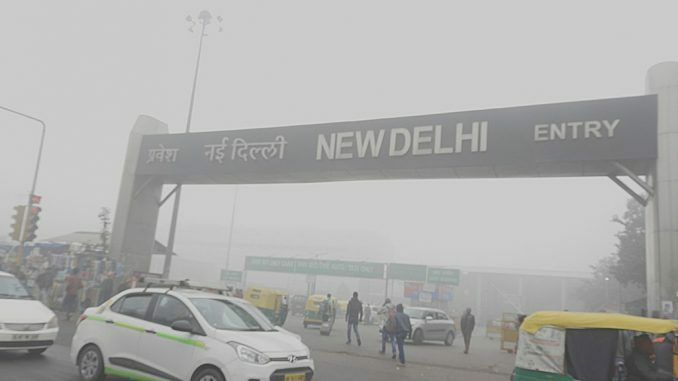 The Central Pollution Control Board (CPCB) has fined three of Delhi’s civic bodies Rs 1 Crore each for failure to comply with norms pertaining to pollution, including the inaction on burning of waste in the open, dumping of garbage and functioning of illegal plastic industries in residential areas. The East, South and North Delhi Municipal Corporations have come under fire for the increased pollution. 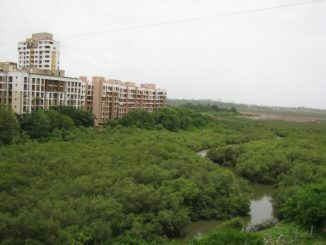 The CPCB imposed a fine of Rs 1 Crore each as compensation for damage caused to the environment. The civic bodies are expected to pay the fine before January 31st. The notices were issued by the CPCB on January 16th. The notice stated that the body had found rampant dumping of waste, burning of waste and presence of unauthorized plastic industries in the areas within the aforementioned municipal corporations. The Delhi cantonment board has also been fined Rs 1 crore for similar issues of non-compliance. The Mumbai fire brigade will see a plethora of upgrades that will help the body fight blazes in the city. A new central control room and command centre is to be set up in Byculla which will aid the fire brigade by streamlining its operations. The control room and command centre is to be set up at a cost of Rs 60 crore and work is expected to be completed by the end of January. The new facilities are expected to improve the response time of the fire brigade in any emergency. The central systems that will be in place are expected to improve the coordination and response time by 5-6 minutes. Real time coordination between the supervisors and personnel will also be enhanced. Disaster calls will be sent out to fire stations across the city simultaneously from the central command centre as opposed to telephonic communication followed currently. Movement of engines can be tracked real time, and guidance provided from the centre on the fastest routes to any emergency. A mobile application that can be used by the citizens to alert the fire brigade is also under development. 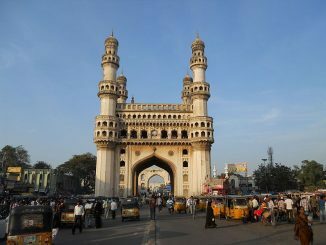 Drunk drivers will face social sanctions in Hyderabad as a result of new steps mooted by the authorities. Motorists who have been caught driving under the influence will now face the prospect of the police writing to their workplaces, informing their employer of the violation. The police have stated that the reason behind the initiative is to sensitise all road users on traffic rules and ensure their strict adherence to the same. Letters are being sent by the police to the human resources department of various firms, whose employees have been found to have violated traffic rules. 724 individuals have been caught in the city for drunk driving as on January 15th. Of those who have been caught, 79 have been imprisoned for varying lengths of time. The driving licenses of 56 individuals have been cancelled or suspended as a result of drunk driving. A total amount of Rs 15,46,600 in fines has been collected from those caught by cops for violation of traffic rules and drunk driving. The drive against drunk driving is expected to continue indefinitely. The patronage and revenue of the Kolkata Metro has seen a significant increase in this fiscal year in comparison with the previous year, according to officials of the Kolkata Metro. There has been an increase in the number of passengers and earnings in the 9.5 months that have passed this fiscal year. Between April 1, 2018 and January 15, 2019 the metro had carried 17 crore passengers. The previous year saw the metro carry 16.43 crore passengers in the same time period. The earnings of the Kolkata Metro has also increased during this period in comparison with the previous year. The metro earned Rs 162.7 crores between April 1, 2018 to January 15, 2019. This is a 4.5% increase over the previous year’s earning of Rs 156.15 crores. The Kolkata Metro has one of the lowest metro fares in the country. 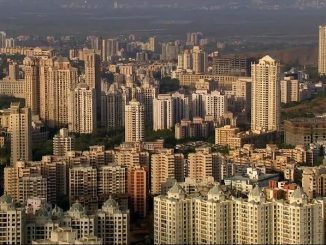 In a bid to increase funds, the Pune Municipal Corporation has proposed tax hikes in its draft budget. The proposal covers hikes in property, sewage and water tax. The increased taxes are expected to bring in an additional Rs 110 crore for the civic body. The outlay in the draft budget stands at Rs 6,085 crore for 2019-2020. This is the first time that the city’s budget has breached the 6000-crore mark. The proposed hikes include a 12 percent increase in property tax, 15 percent increase in water tax and 5 percent increase in sewage tax. The final budget will be presented before the house for approval on March 31st. The PMC has struggled with a revenue deficit and is expected to only collect a revenue of Rs 4000 crore in the current fiscal year, falling short of its target by around Rs 1500 crore. No new projects have been announced in the budget, with a focus on completion of ongoing projects such as the metro, 24×7 water scheme, river rejuvenation and cycle tracks.